AMD’s Ryzen processors that came out this year were a huge success, not just for the company, but also for the consumers. The reason I said that is because Intel has been trying to milk as much money as possible from consumers due to the lack of competition from AMD. This year, Intel made some big changes to their processor line-up, in a move to combat the new Ryzen chips that have been giving them some tough times. We saw Intel introducing an all-new i9 processor line-up for enthusiast-grade performance and also, for the first time, the company brought 6 cores to their mainstream processor, the i7-8700K which is primarily intended for gaming with its exceptional single-core performance. This wouldn’t have been possible if it wasn’t for Ryzen’s release. Sure, AMD Ryzen has been a game changer, but the company does not want to rest on their laurels just yet, as they’re planning to unveil the next-generation Ryzen processors in February. Yes, that’s exactly one year after the company unveiled the original Ryzen line-up. We’ve already had our fair share of rumors regarding AMD’s “Pinnacle Ridge” CPUs. 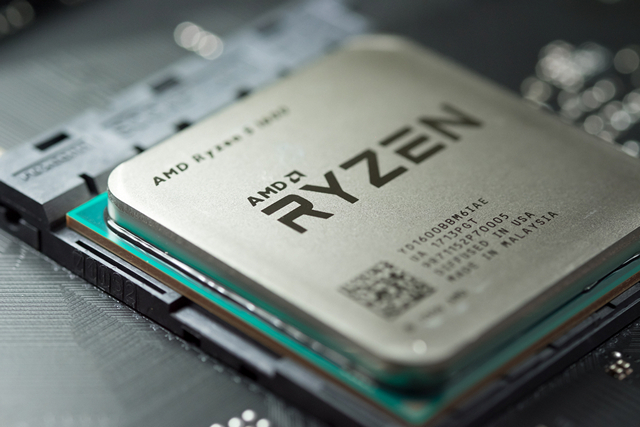 It was earlier reported that Ryzen 7 2800X, successor to the 1800X could pack 12 cores and 24 threads with the ability of being overclocked to 5.1 GHz for exceptional desktop performance. 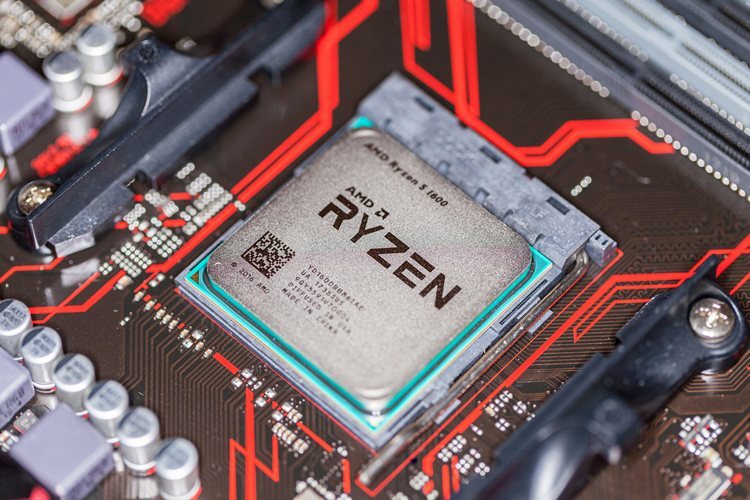 Although that report is most likely false, you can expect better overclocking potential out of the next-gen Ryzen processors, because the first-gen lineup barely had any overclocking headroom in the first place in comparison to Intel’s lineup. We think the core count will most likely remain the same at 8 cores and 16 threads, but you can expect a considerable boost in single-core performance. Additionally, considering the next-gen Ryzen chips are built using the 12nm fabrication process, you can also expect better power efficiency. It’s also expected to support higher frequency DDR4 memory sticks. 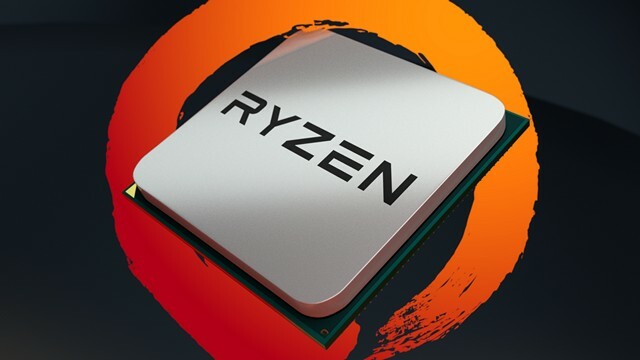 The flagship next-gen Ryzen 7 processors are anticipated to be unveiled in February, whereas the mid to low-end Ryzen 5 and Ryzen 3 chips are expected to hit the stores by March or April. So, will you guys be upgrading to the new second-gen Ryzen chips next year? Let us know in the comments section down below.